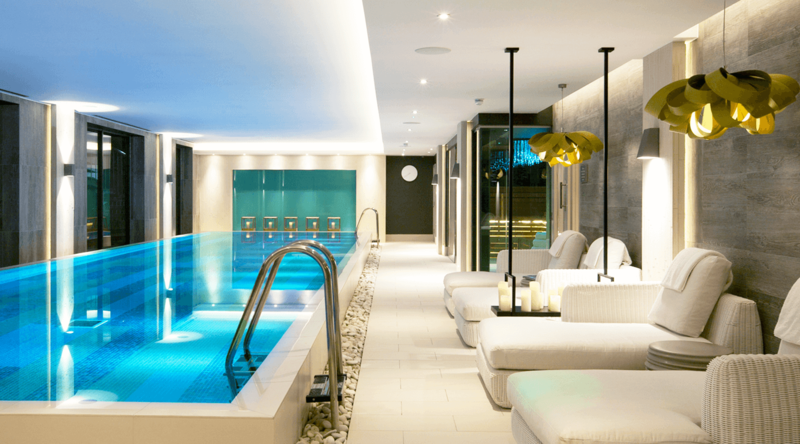 Sparcstudio | Design ConsultantsSparcstudio Design - Spa, hotel and wellness interior designers | London Sparcstudio are award-winning spa, hotel and wellness environments interior designers for discerning owners, operators and guests. Based in Richmond, London. 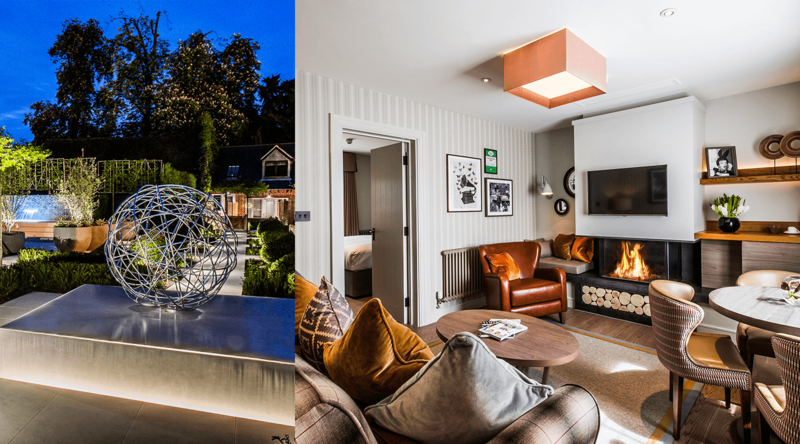 Our Designers and Architects pride themselves on delivering a personal and tailored service, and establishing long term relationships with our clients. 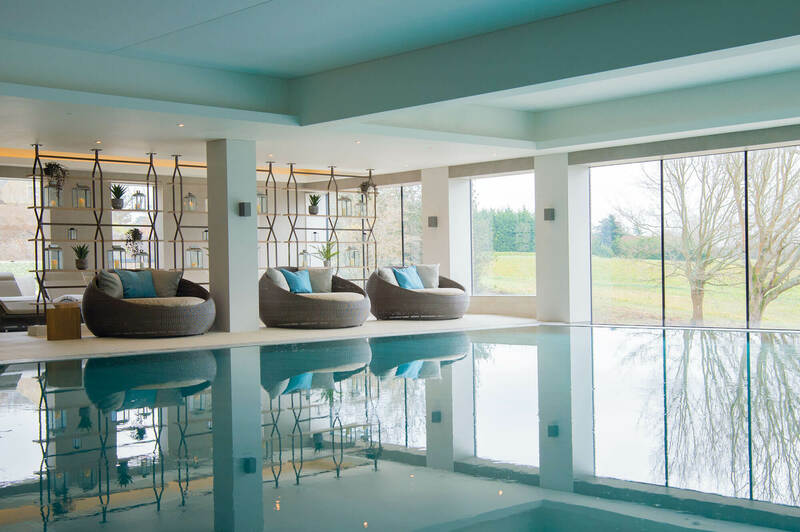 We have an excellent knowledge of innovations in Hotel, Leisure, Spa & Wellness sectors, and our work can be experienced in the UK, mainland Europe and the wider World. 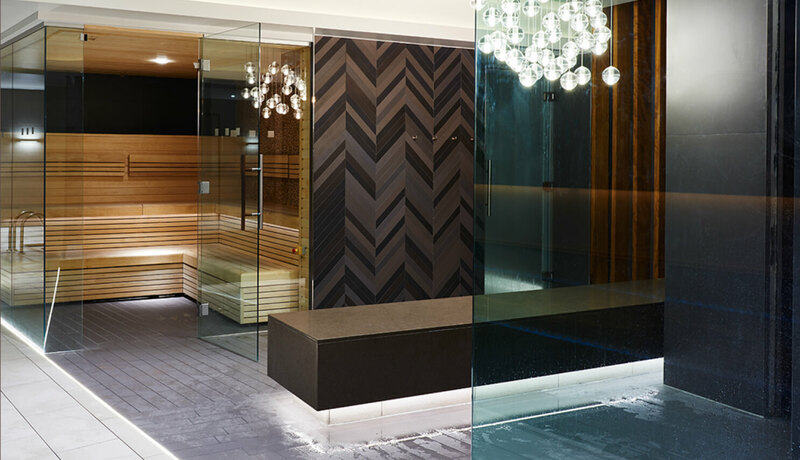 spa, hotel and wellness environments for discerning owners, operators and guests. 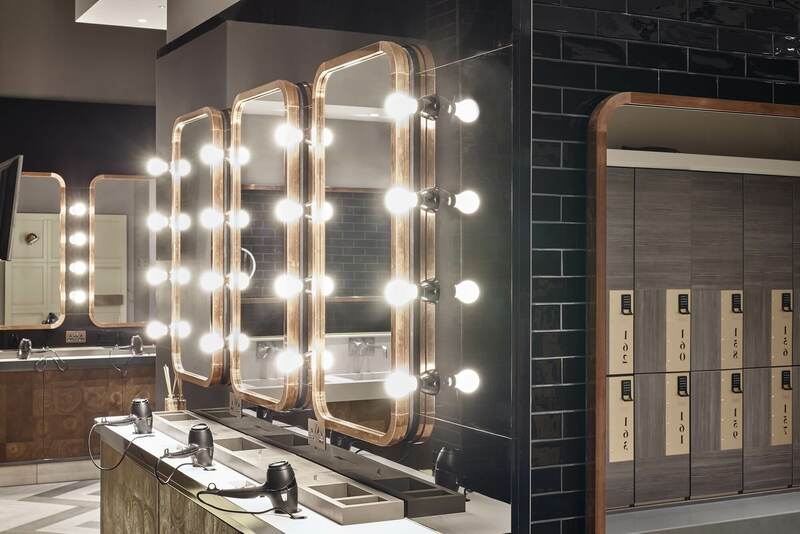 GQ: "9 coolest things in the world this week - One of GQ’s favourite luxury gyms has just got another outpost, Third Space Tower Bridge." 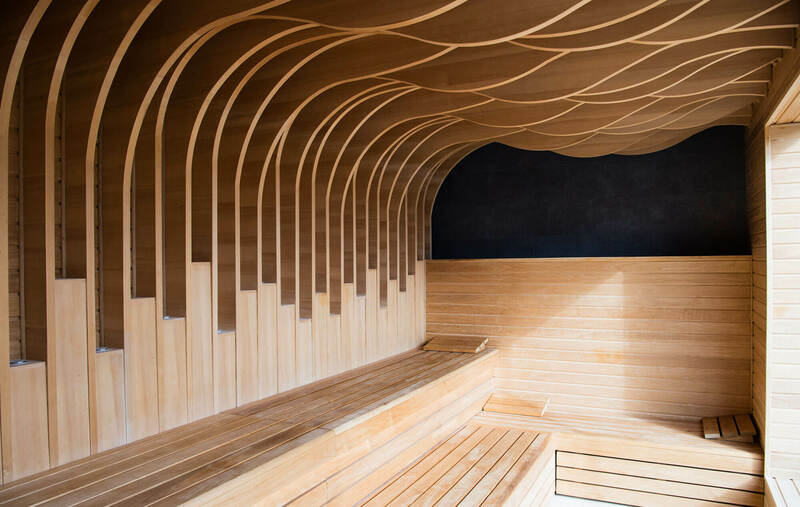 "Third Space redefines London’s fitness landscape." 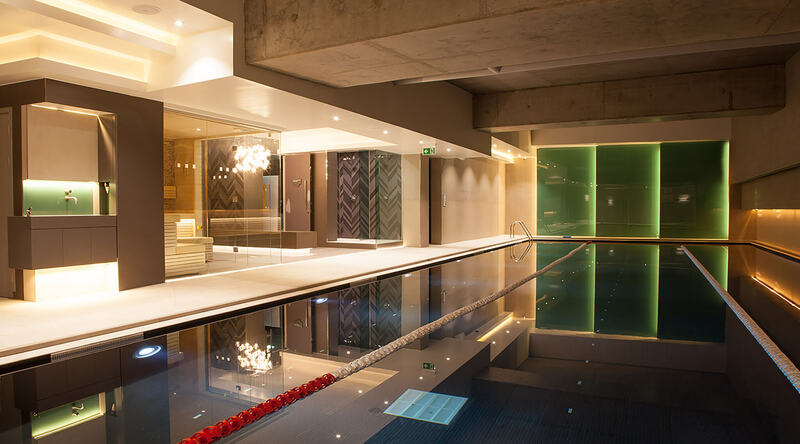 Fitness expertise meets cutting edge interiors. 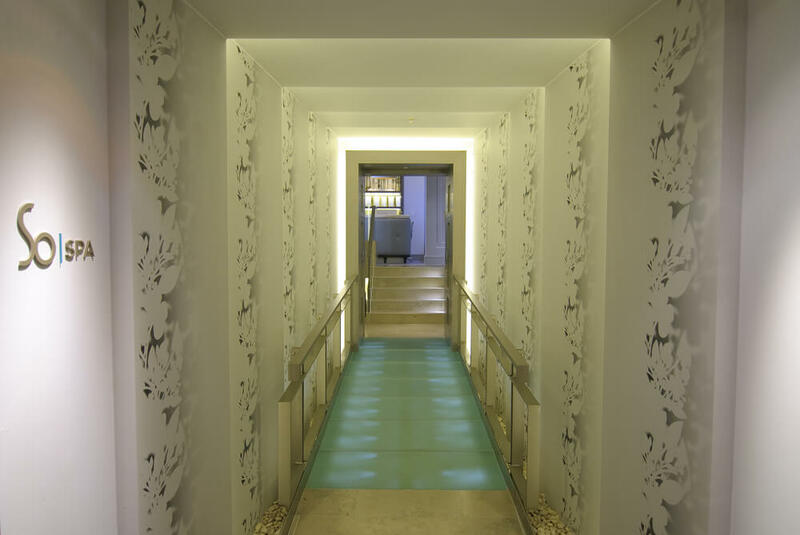 "The Dormy House Spa has been designed by the Sparcstudio team with flair, imagination and vision. 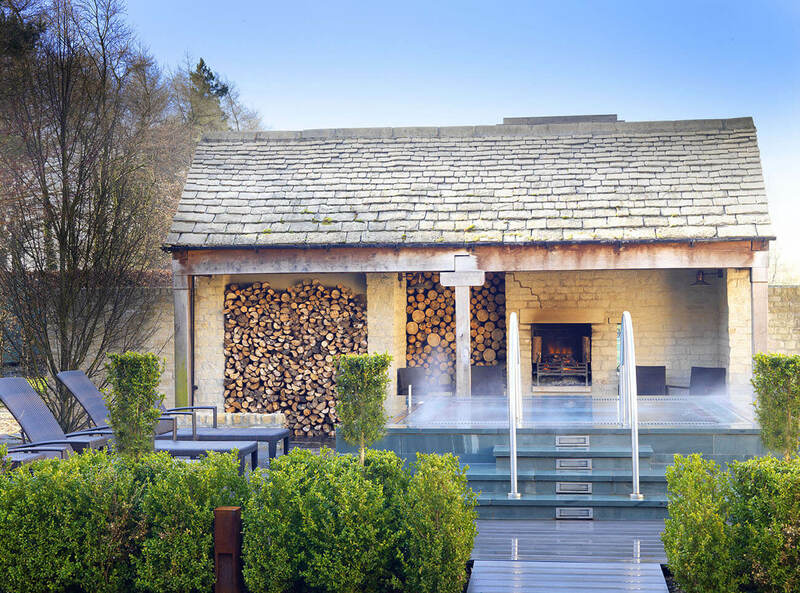 We believe it is one of the most beautiful and welcoming Spas in Britain." 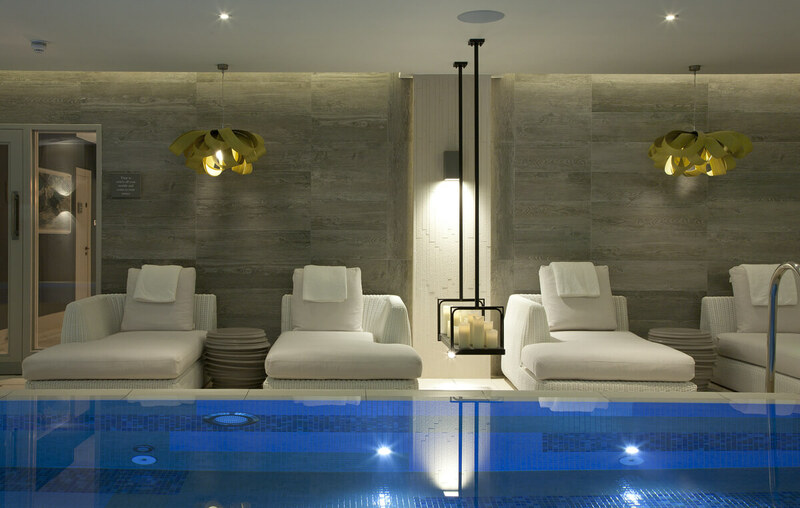 "Some of the most creative work in interior design is currently being done in hotel spas, and you would point for support at the sublime Spa Sparcstudio created for the Sofitel in St James’s in London." 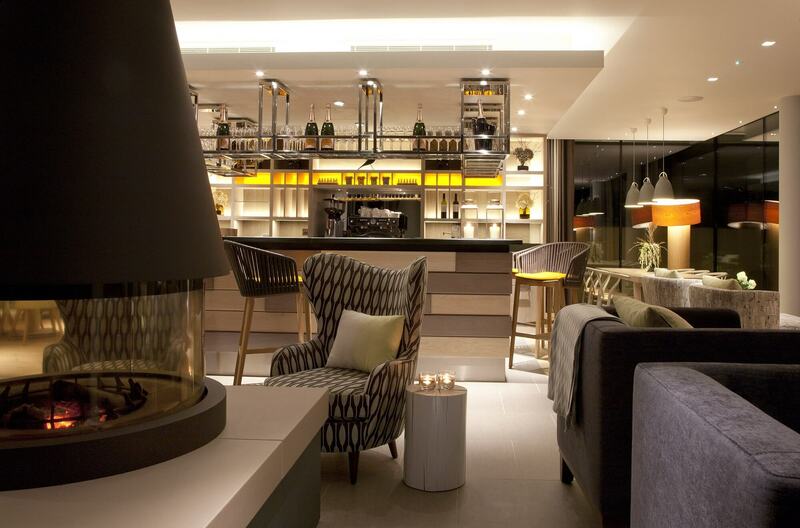 "The new Mews Suites at Sopwell House totally blew me away. Ranged around an utterly gorgeous gated courtyard, the suites are so luxurious." "Creative Award winning design that works: delivered with a real attention to detail and an expert knowledge of technical & operational issues."